The Kanban Method has been used to improve productivity and optimise processes – with great success since the 1940s. 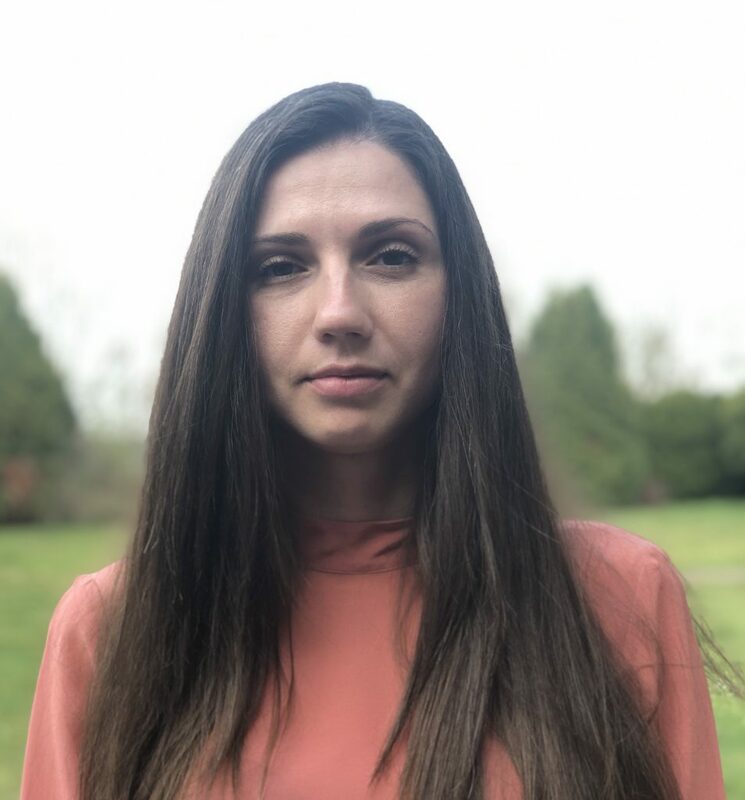 No longer confined to the factory floor where it was first implemented, people now apply Kanban to studying, retail management and software development. Using a Kanban board to visualise your workflow is a key component. Trello is free, simple and easy to use project management tool ideal for getting started with Kanban. Kanban, meaning “signboard” or “billboard” in Japanese, was invented by Taiichi Ohno, one of Toyota’s engineers in the 1940s. The idea is simple. First, each project is split into stories. Neil Killick has published a great article about how to slice your stories to deliver value to your customers as soon as possible. Then, the different process states are specified – To Do, Doing, Done. Define your starting and ending point of the process. These are your To Do and Done states. Then split all activities in between into steps. These are your Doing states. An essential part of Kanban is to apply WIP limits over every Doing state of your process – if there are too many tasks in progress, a task has to be completed before a new one is started. Strive to keep the number of your tasks under the limits to prevent your team from burning out and work from being delayed. Suitable WIP limits improve team focus, reduce cycle times and increase customer satisfaction. In Kanban tasks are ordered by priority from top to bottom, when a Doing slot opens up, the highest priority To Do task can then be moved over. By focusing on clearing unfinished tasks before new ones can be started, flow is maintained, bottlenecks are avoided and team productivity is increased. Three key components are used in Kanban: boards, lists, and cards. Kanban provides an instant overview of all project tasks and their progress. Any stalled work can be identified easily and quickly. 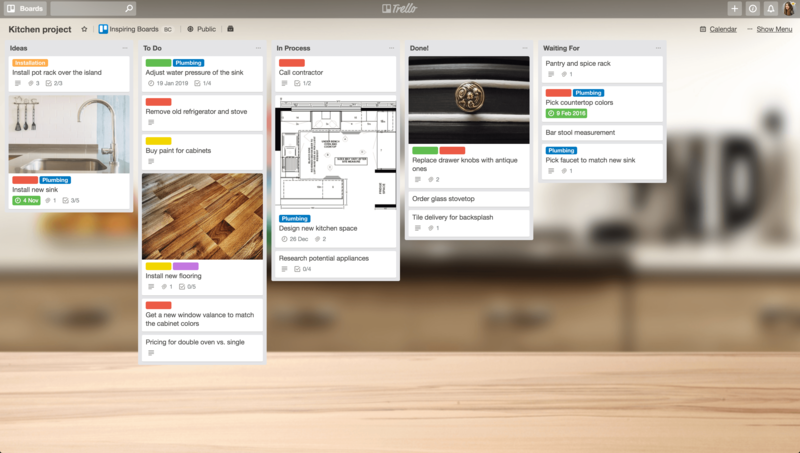 Trello is ideal for use with Kanban due to its user-friendly visual interface. 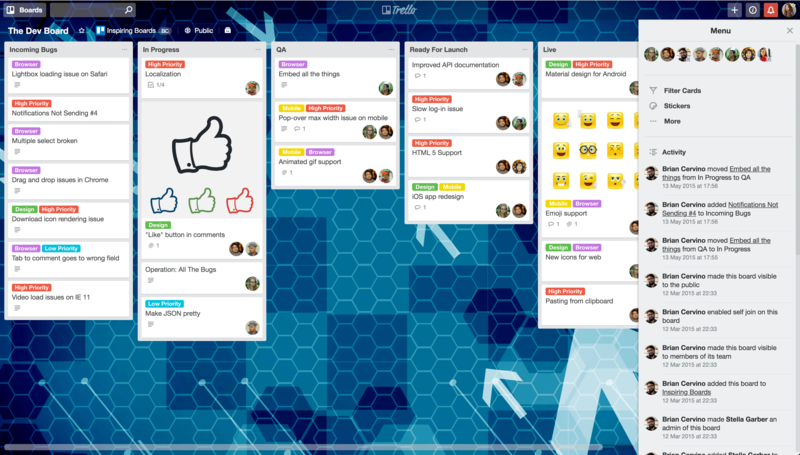 Using Trello for Kanban works very well because Trello’s lists and cards map perfectly to the Kanban system, providing an efficient approach to organising your team’s work. Boards, lists and cards can be shared between teams. Its simplicity and visual nature make it a great option to start using Kanban. 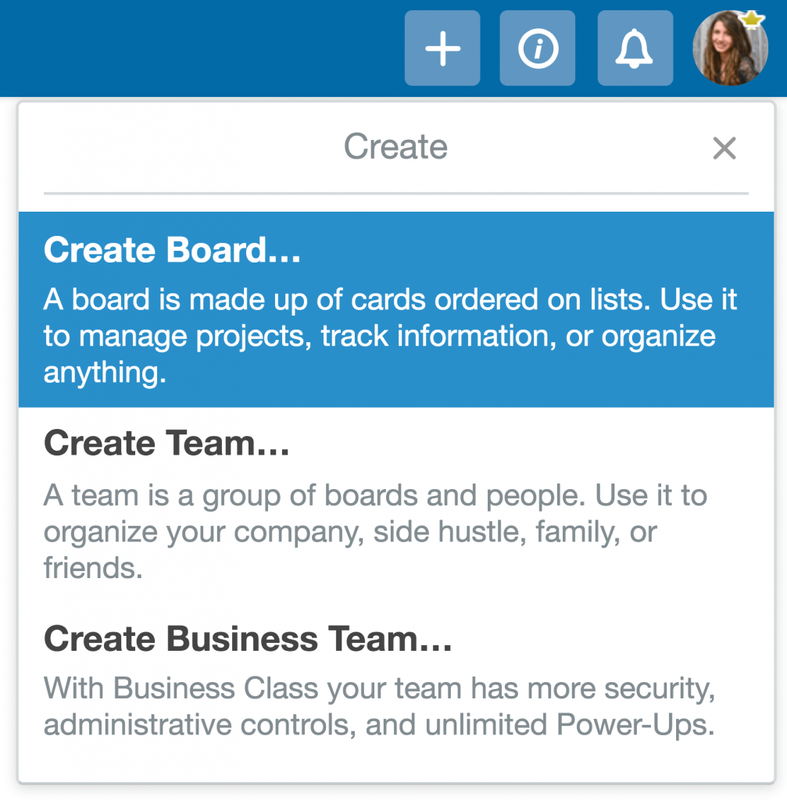 Trello has plenty of functions to help manage your team. Files can be attached to each card, keeping all relevant task documents linked. Each task can be split into subtasks using checklists, with boxes to check off as each step is completed. Tasks can be assigned to team members. Collaborators on a board can also be tagged in comments or set to be notified automatically when a card is moved, keeping them instantly updated. Labels can be set up to associate each task with a task category such as bug, improvement or feature. 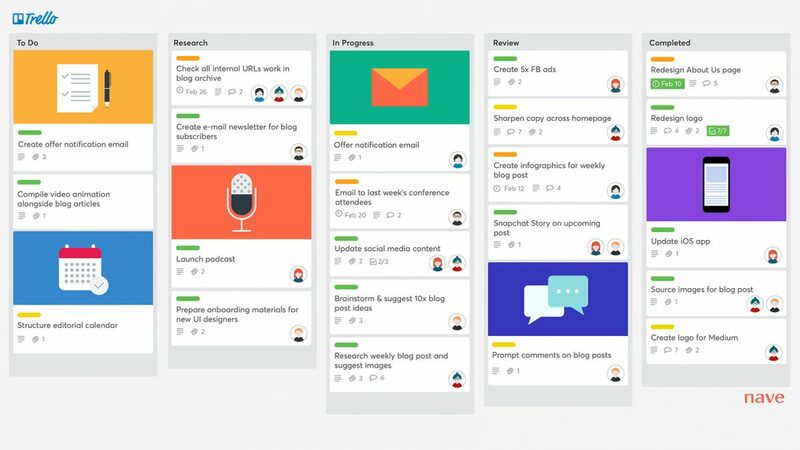 We’ve explained how Trello Kanban boards can benefit your team. Now here is our step-by-step walkthrough on how to get started. 1. 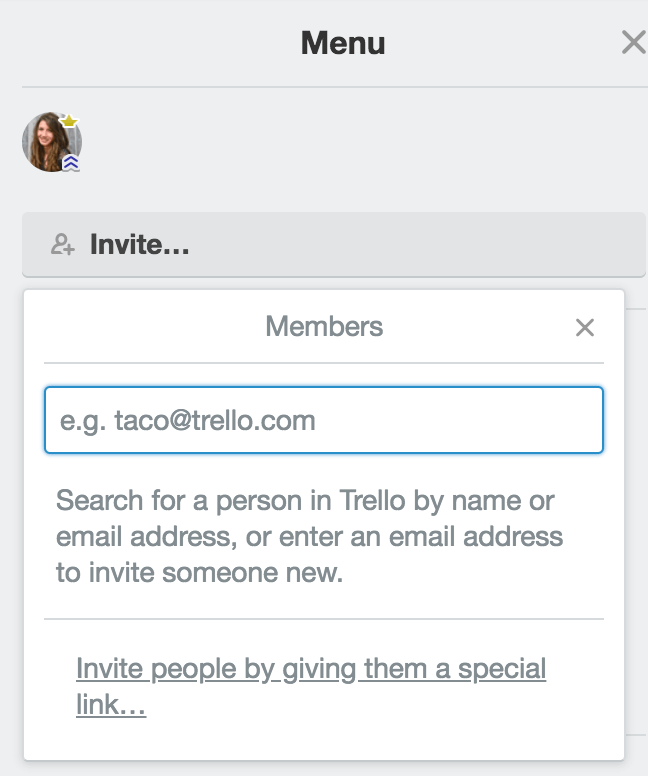 First, sign up for Trello. 2. Create a new board. You can do this from the main dashboard or by clicking the + in the top-right corner. Choose a name for your board and customise the board background if you prefer. 3. Create lists for your workflow. Make a list for each step of your process. A good starting point is to make lists for To Do, Doing and Done but the possibilities are endless – click Add another list to add as many as your process require. Trello has many board examples for inspiration, covering everything from sales to development to publishing. 4. 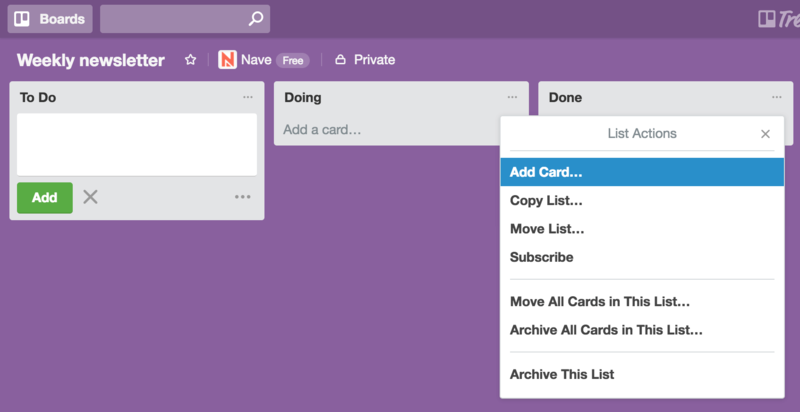 Add task cards to your lists. Each card should only represent a single task. Click Add a card or the … symbol in the top-right corner of a list. Place your cards from top to bottom in order of priority. 5. Split up tasks into smaller components. You can use Checklists to split a task into smaller parts – useful for large tasks or for tasks that require multiple roles. 6. 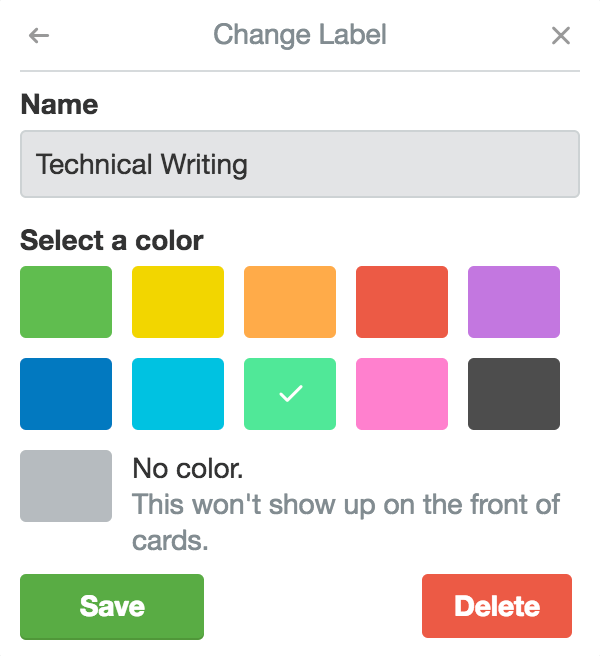 Add colour-coded labels to your cards. Make your tasks easier to categorise by adding labels. In the Menu to the right of the screen, click More then Labels. Click Create a new label to name your label and assign a colour to it. These colours will be displayed on the front of the card. Use labels to define your Classes of Service. 7. Invite team members to collaborate. On the left of the screen is the menu – here you can invite people to join your board. Search for them by name or email, or generate a Trello link for them to join. 8. Assign tasks. 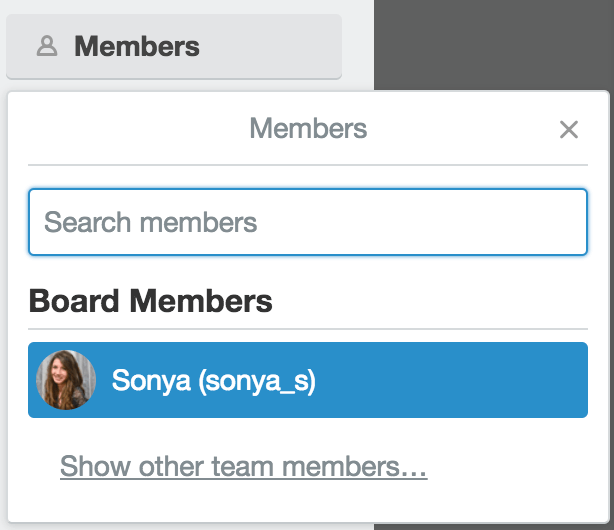 Once they have joined your board, you can assign tasks to individual team members by opening a card and clicking Add > Members. Self-managed teams assign tasks to theirselves. Trello is the best way to get your team to start reaping the productivity and efficiency benefits of Kanban. 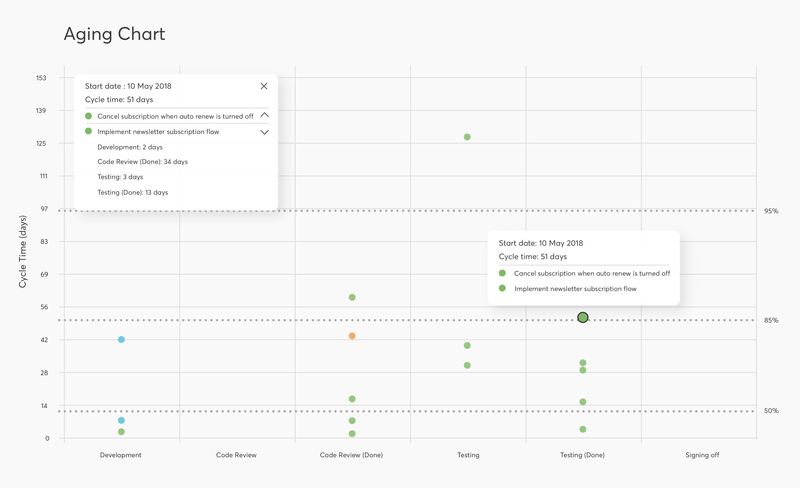 Let’s take a look at how you can use Kanban analytics to understand your data, spot issues and make your process more efficient. 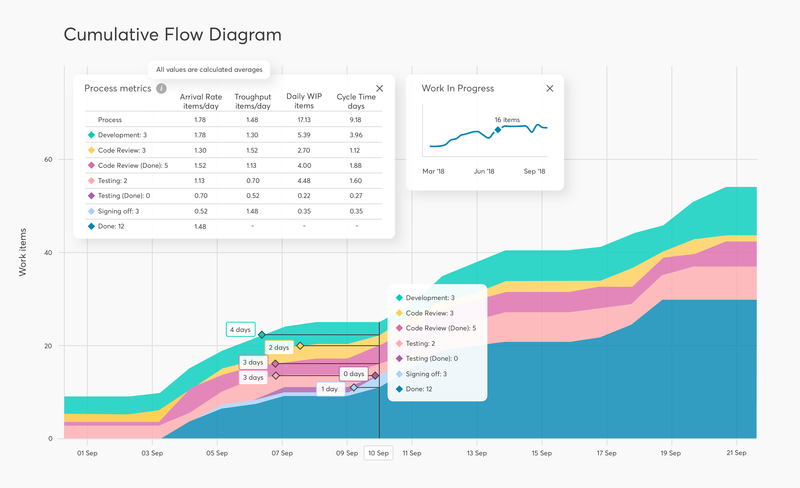 There are industry standard analytical charts for Kanban that help your team increase their performance, identify problems with ease and focus on improving workflow efficiency. 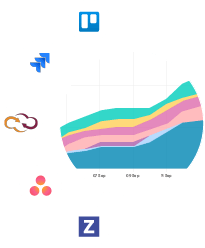 Use Dashboards for Kanban teams using Trello to start tracking your productivity metrics. In cumulative flow diagram each coloured band corresponds to a different process state. With CFD you can track the total amount of tasks in your process as well as the amount of tasks in each process state. There are several pieces of information that you can immediately pull from the CFD. First, the approximate average cycle time – the horizontal difference between the upper and lower bound of the process shows approximately how much time it took for the tasks to complete. 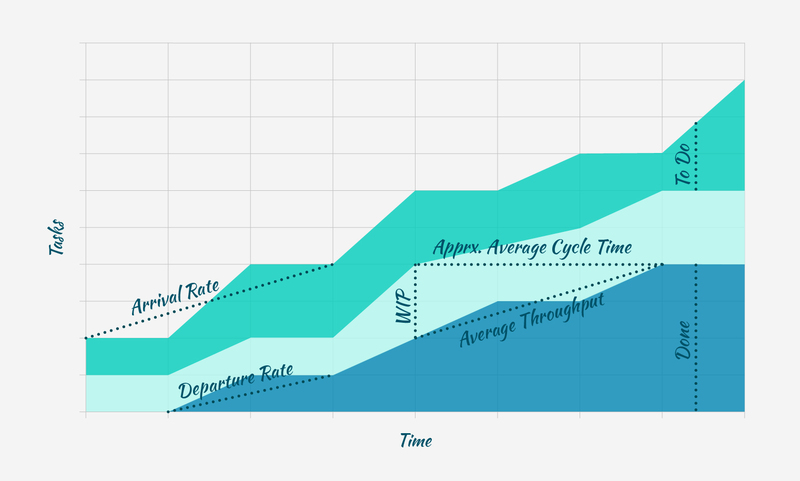 Next, you can use the cumulative flow diagram to calculate your average throughput over a given time range. Take two points on the Done band of the CFD – the gradient between these two points is the average throughput for that time period. Pay attention for a sharp increase in gradient of the bands – this indicates too much work currently in progress and a bottleneck is forming. Another common pattern to watch out for are flat bands, meaning no tasks are being delivered. Cycle time measures the time between starting and finishing work on a given task. The cycle time scatterplot collects all cycle time data over a period of time – each dot in the graph is a task. The vertical position of the dot gives the cycle time of the task, while its horizontal position shows the day that the task was delivered. 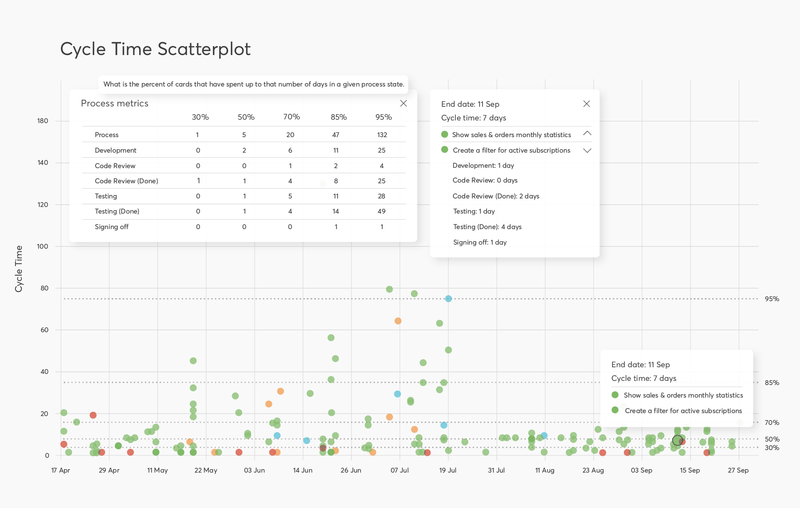 The horizontal percentile lines on the scatterplot show the percentage of tasks completed within a certain cycle time. They are used to forecast likely cycle time on future assignments. Histograms are famous for their clear and simple presentation of data. The height of the bars shows the cycle time frequency distribution of your dataset, with frequency on the vertical axis and cycle time on the horizontal axis. 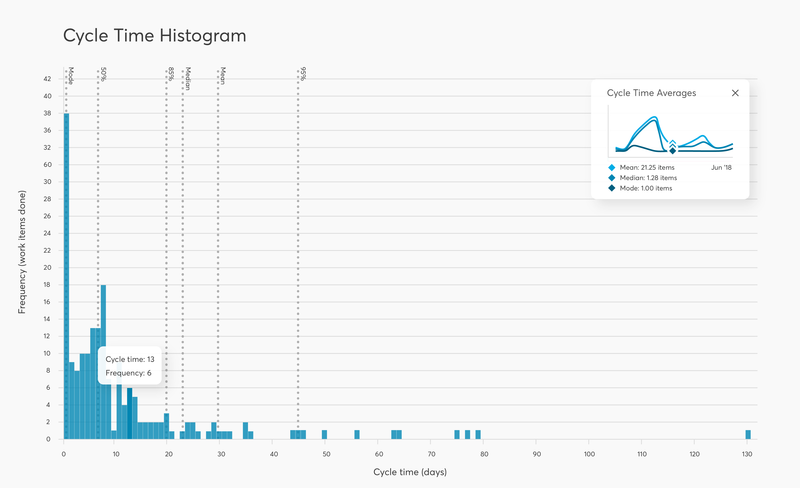 Cycle time histograms make it easy to measure your average cycle time, highest and lowest cycle times along with the skew of your data. A wide spread of data indicates your cycle time varies significantly and your process is inconsistent. The aging chart uses the same visual structure as your Kanban board, each column represents a state in your process. Each dot represents a task currently in progress. The left vertical axis shows how many days a task has spent in that state. On the right, percentile lines show the percentage of tasks finished within a certain cycle time. Tasks with an age that is higher than 70th percentile are a warning sign of for potential problems. Whether they are due to accumulating flow debt, a team member being stuck, a task that needs to be broken down into smaller pieces, or any other reason – aging WIP is a signal that you should take a closer look and start asking questions. Another crucial metric in Kanban analytics is throughput. This is the number of tasks delivered on a certain day, week or month. 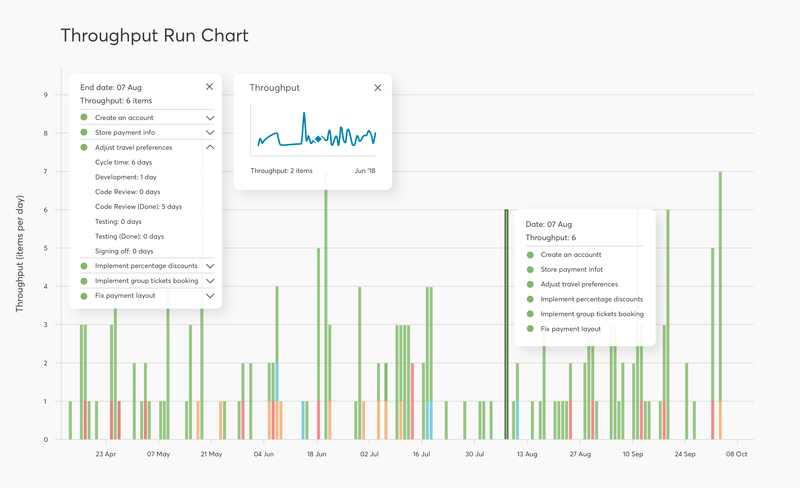 The throughput run chart is a great way to display and present the total throughput of your team. We recommend comparing throughput on a regular basis to see how trends build over time. 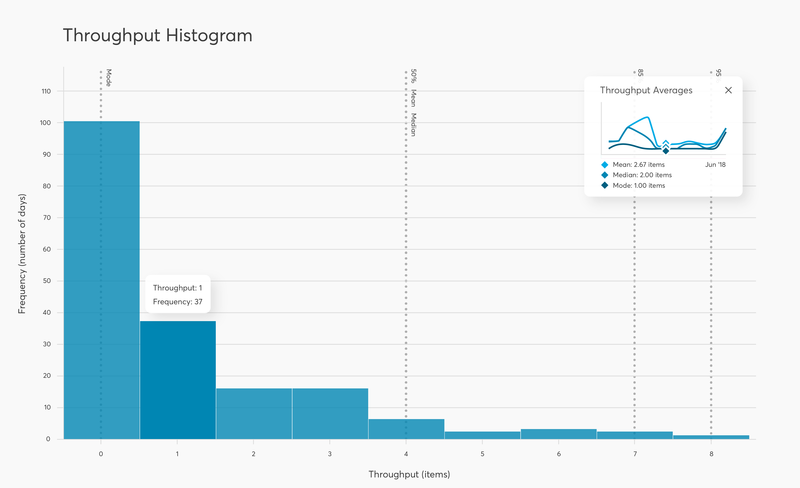 You can examine your throughput frequency distribution using a throughput histogram. Throughput is shown on the horizontal axis while the vertical axis shows the number of days that this throughput was achieved. Measure your team’s productivity using the median value. The vertical percentile lines on the histogram show the percentage of days with a certain throughput. This past performance data is used as a base for more advanced estimation approaches like Monte Carlo analysis. 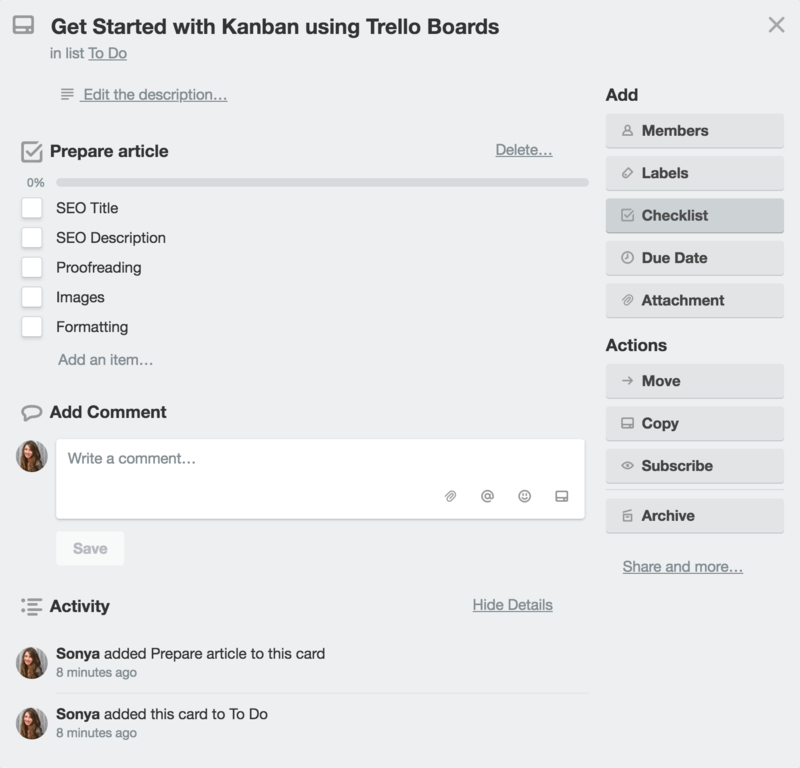 Have you implemented Kanban for your projects using Trello? What does your process look like? How does Kanban using Trello affect your team performance? Tell us about your experience in the comments below!